Keep your car protected with the Classic Wooden Carport. This beautiful, wooden structure offers protection for your car, truck or other vehicle. It keeps the snow and rain away and also offers protection from strong, damaging sunrays that can wreak havoc on your vehicles paint job. This simple, yet strong and sturdy piece can be a compliment to any of our other structures for added protection. The Classic carport is a simple yet stunning piece. 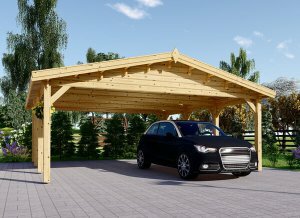 Created using our standard Scandinavian spruce and Nordic pine, the Wooden Carport Classic is a solid and stylish product. This wooden carport comes standard with a generous 8’2” high ceiling. 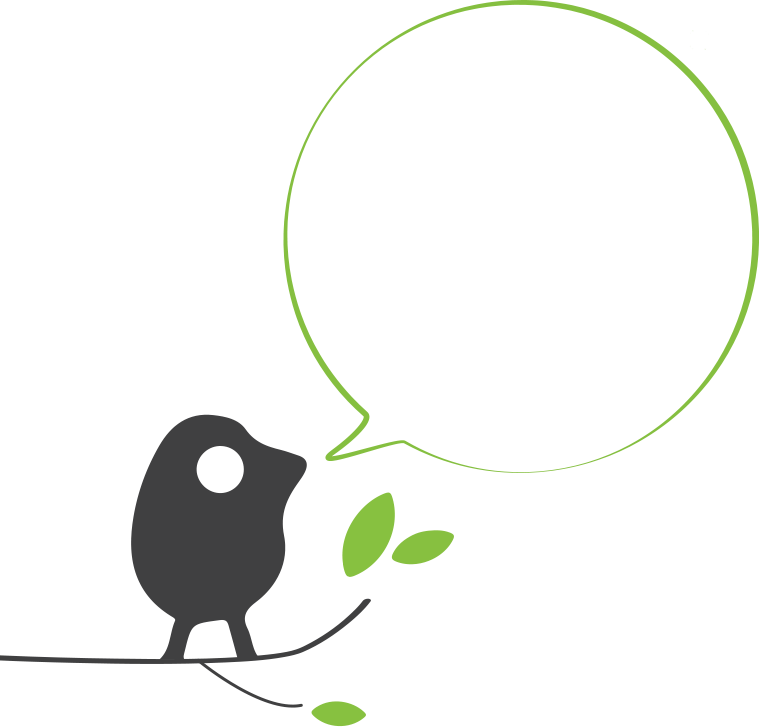 You can also customize the height, if you prefer. 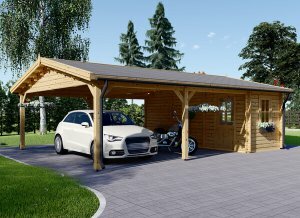 The Classic wooden carport can be used freestanding, although we recommend a concrete base or brackets for added stability. The roof is solidly built with 0.8” thick roof boards. 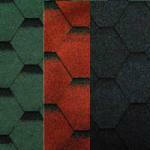 You can add additional roof coverings for extra protection if you wish. In addition to its natural beauty, the 11 x 20 Classic wooden carport was designed with ease of construction and high functionality in mind. External dimensions (width x depth) 11'1" x 19'8"
For those who need a little more space, the 20 X 25 wooden Classic Double Carport + Shed is the perfect choice! Enjoy the protected area for two cars (or something larger) with the addition of a shed.